Prosecutors in the trial of Rudy Kurniawan have won the right for Aubert de Villaine and Laurent Ponsot to testify on film as the trial falls over the harvest in Burgundy. According to Bloomberg, US district judge Richard Berman granted the request as the 9 September start date of the trial will prohibit both Ponsot and de Villaine from travelling from France to New York to testify in person. 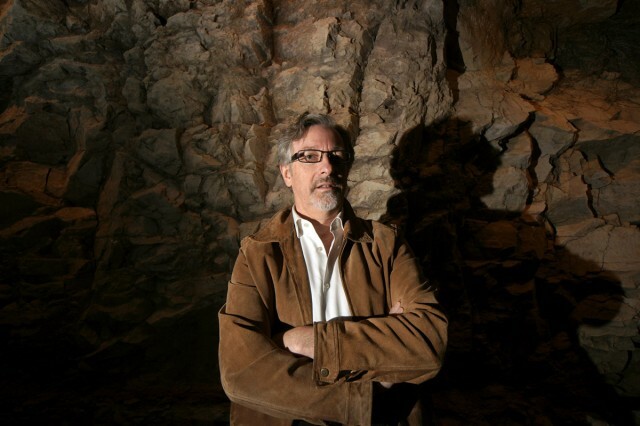 The prosecutors said the testimony of de Villaine – co-owner of Domaine de la Romanée-Conti and Ponsot – head of Domaine Ponsot, were vital to the case. Christophe Roumier, head winemaker at Domaine Georges Roumier, will also testify on video from France for the trial. “Ponsot, Roumier and de Villaine have unique knowledge about the wines that the defendant is alleged to have counterfeited,” lead prosecutor Jason Hernandez said in court papers. “All three witnesses will present highly relevant and necessary testimony that no other witness can offer,” he added. Being French citizens, the US government can’t insist that the trio to testify in New York. It has therefore been agreed that the three testimonies will be recorded in July, two months prior to the start of the trial. Indonesian-born Kurniawan is accused of counterfeiting more than US$1.3m in fake wines, including those purportedly made by Ponsot, de Villaine and Roumier. During an FBI search of his LA home, agents found a counterfeit wine laboratory filled with thousands of fake labels for some of the world’s most expensive wines. Nicknamed “Dr Conti” and “Mr 47″, among the wines Kurniawan sold were a double-magnum of a fake 1947 Pétrus for £20,000 in 2005 and a bottle masquerading as 1934 Domaine de la Romanée-Conti for £8,500 in 2006. Ponsot is expected to testify that purported bottles of pre-1982 Clos St. Denis that Kurniawan consigned for sale at auction were fakes because 1982 was the first vintage of Clos St. Denis produced by Domaine Ponsot. Roumier meanwhile, is due to testify that a purported 1923 bottle of Domaine Roumier that was consigned for sale by Kurniawan was counterfeit because Domaine Roumier didn’t start making that particular wine until 1952. 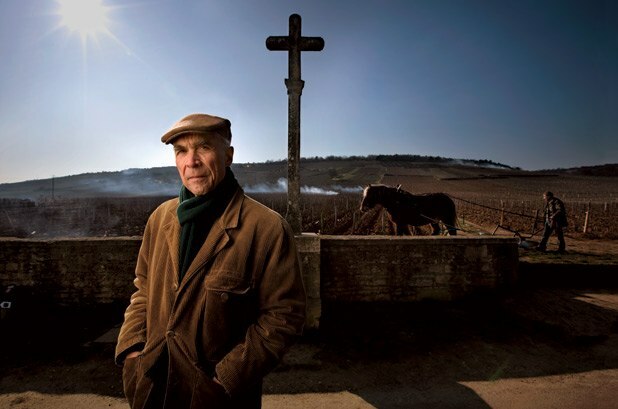 Finally, Aubert de Villaine, who keeps a close tally on his wines, will testify that bottles of Domaine de la Romanée-Conti Kuriniawan sold were also counterfeit.